Dogs are just as sensitive as humans, and with such a vast array of pet care products circulating the web, it can be hard to find a supplement that will bring your dog the relief they deserve. 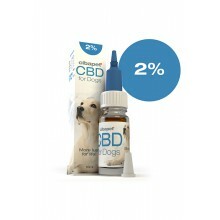 Introducing Cibapet CBD for dogs, the wholesome way to soothe your pet’s pain, stress, and discomfort. 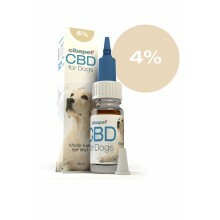 Available as taste-enhanced CBD pastille treats and a potent CBD oil, Cibapet supplements infuse CBD with vitamins and minerals to keep your dog looking and feeling great. 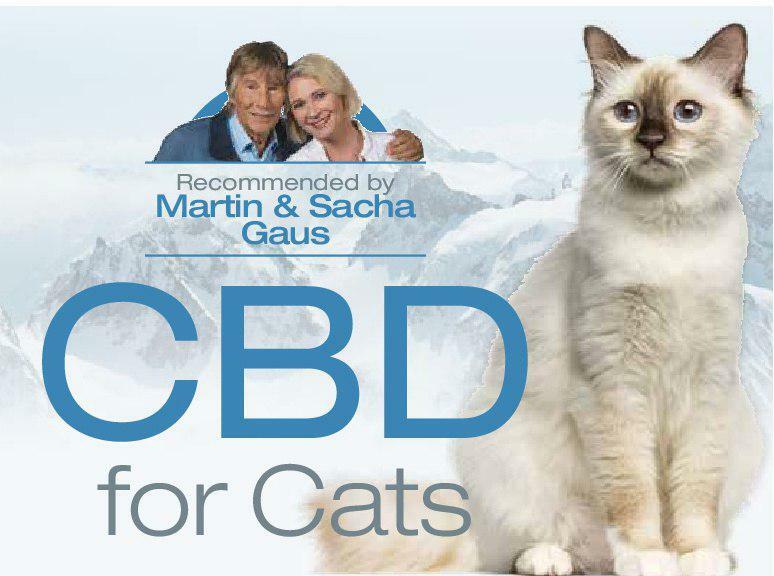 CBD has recently been exploding in popularity as a beneficial supplement for humans, displaying medicinal promise for relieving anxiety, stress, physical pain in preliminary studies. 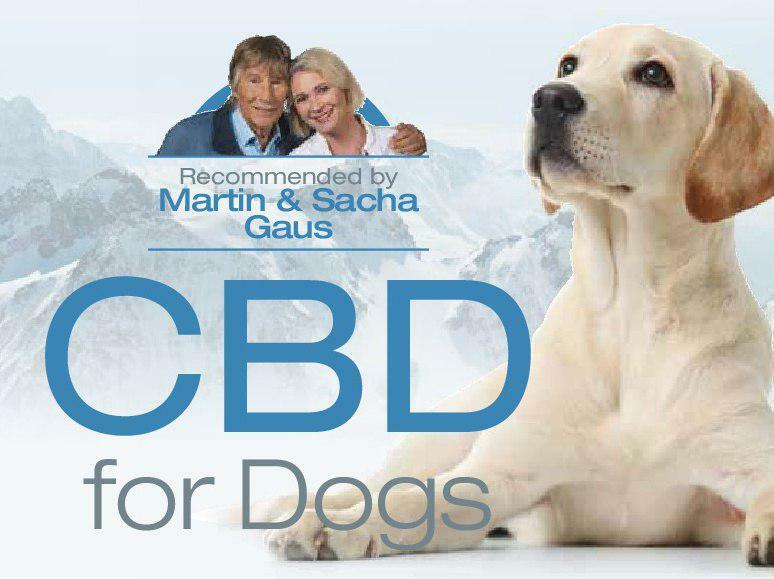 These are just a few of the advantages that both humans and dogs may experience with CBD. What’s more, Cibapet products have been specially optimised to work with your dog’s unique physiology to provide the best results. The technology behind Cibapet CBD for dogs is based on a strong foundation of innovative research. 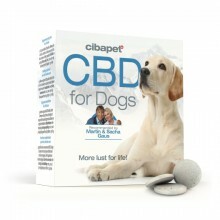 Created by experts in the CBD field, Cibapet CBD pastilles and oils stand out from other supplements marketed to dog owners. Our CBD pastilles work excellently as daily treats to feed your canine, while our oil carries a stronger daily dose for pups in need of a higher concentration of therapeutic CBD. All Cibapet products are non-psychoactive, and can be administered with ease.